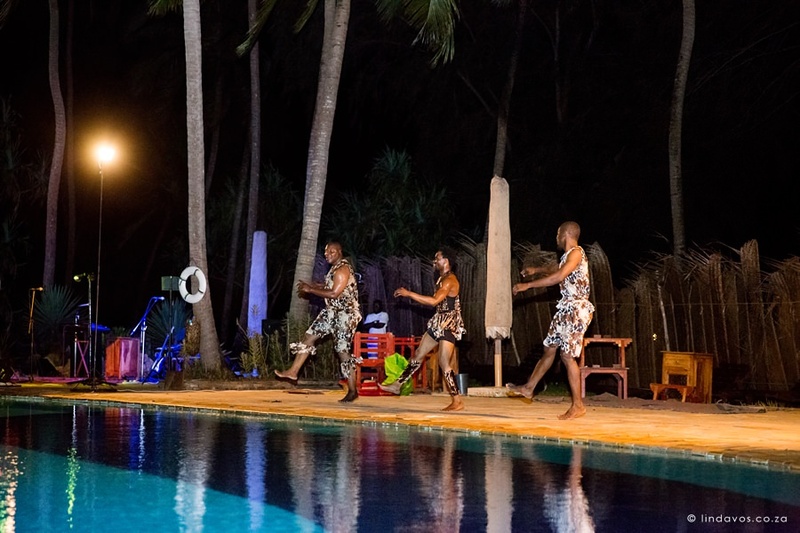 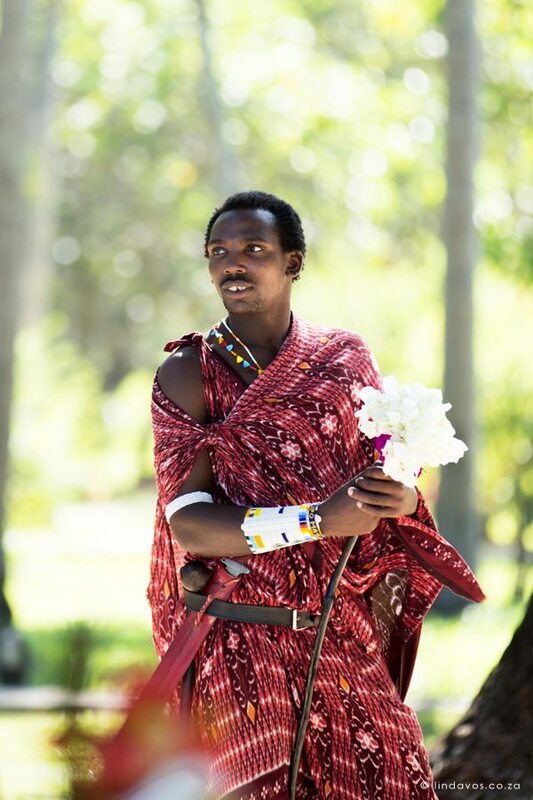 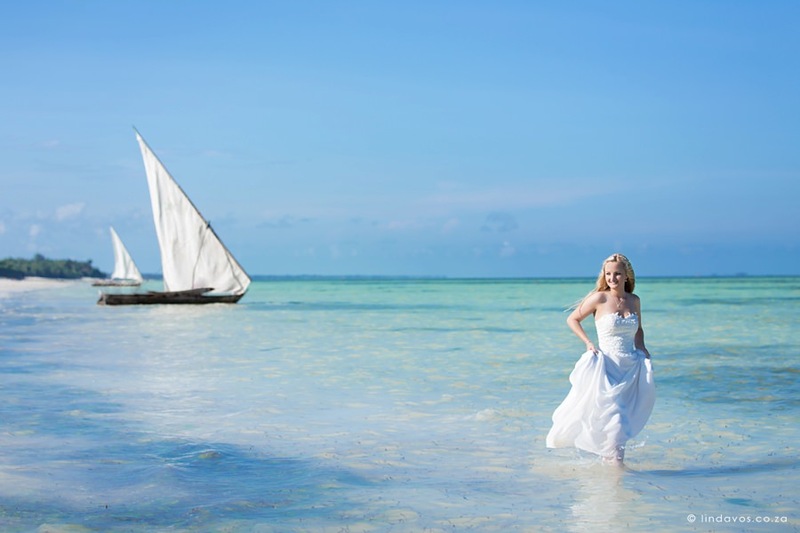 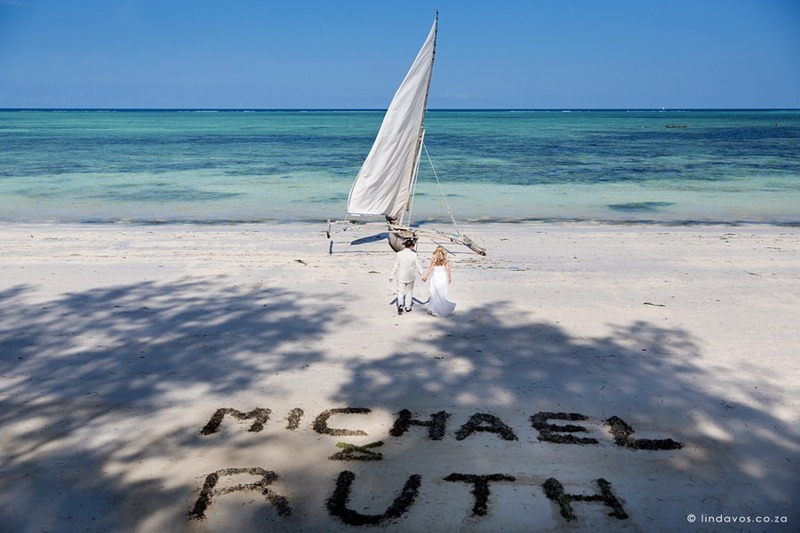 A destination wedding in Tanzania and Kenya was always on my bucket list so when I was asked by the super fun couple and now friends Ruth & Michael to be their wedding photographer in Zanzibar, I was very excited! 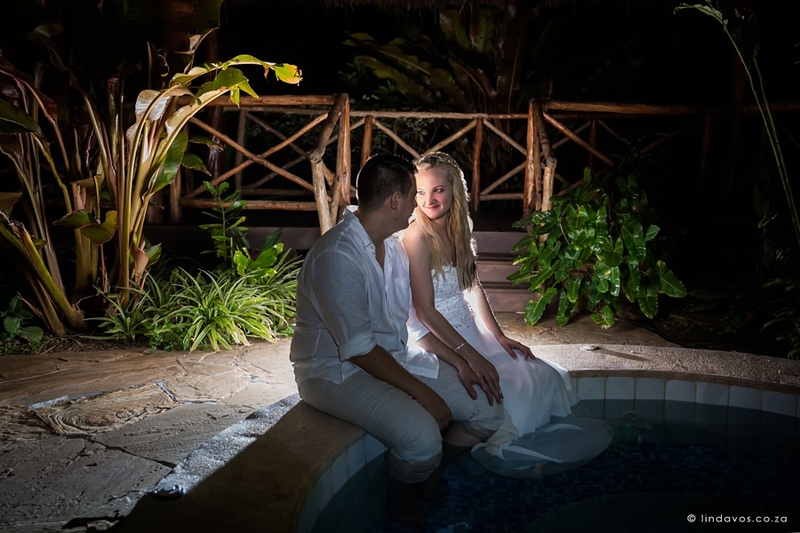 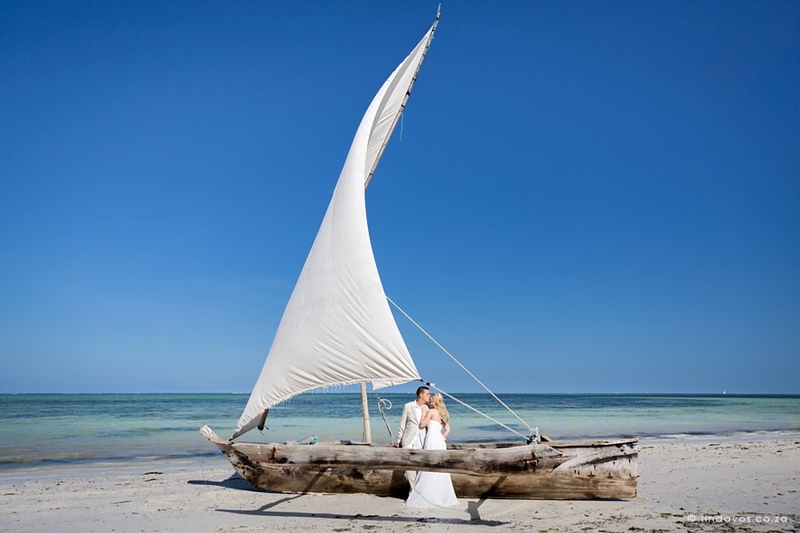 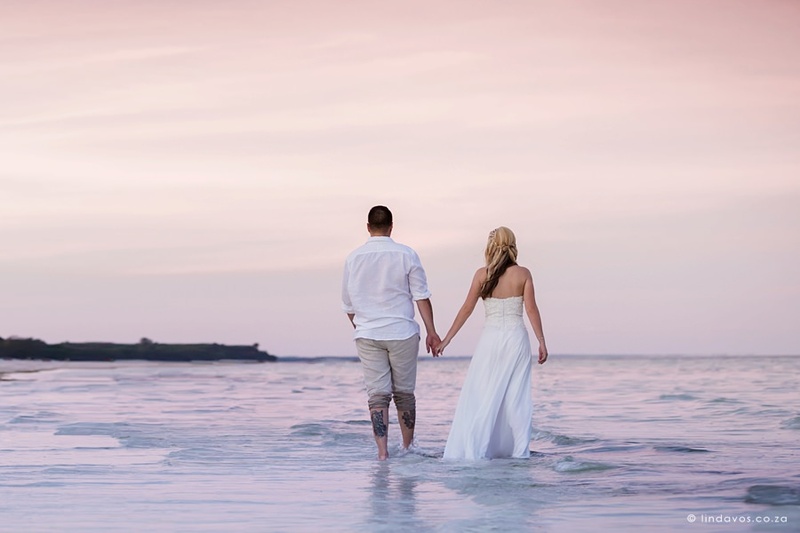 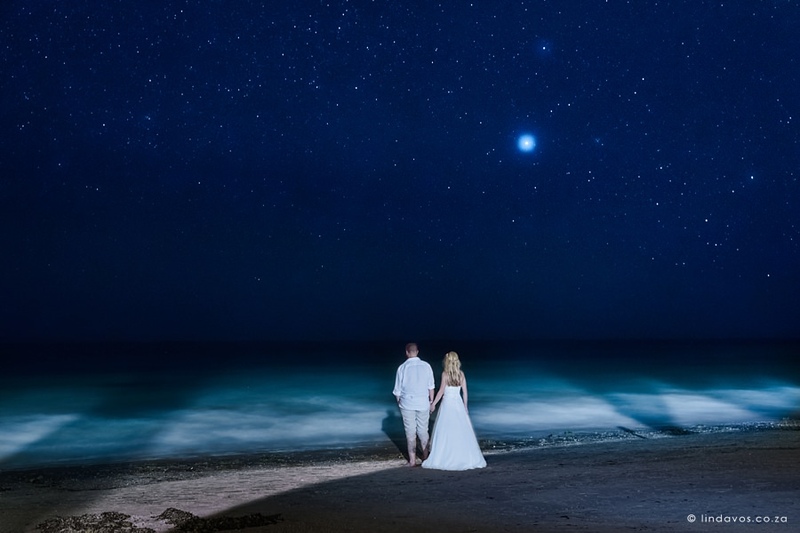 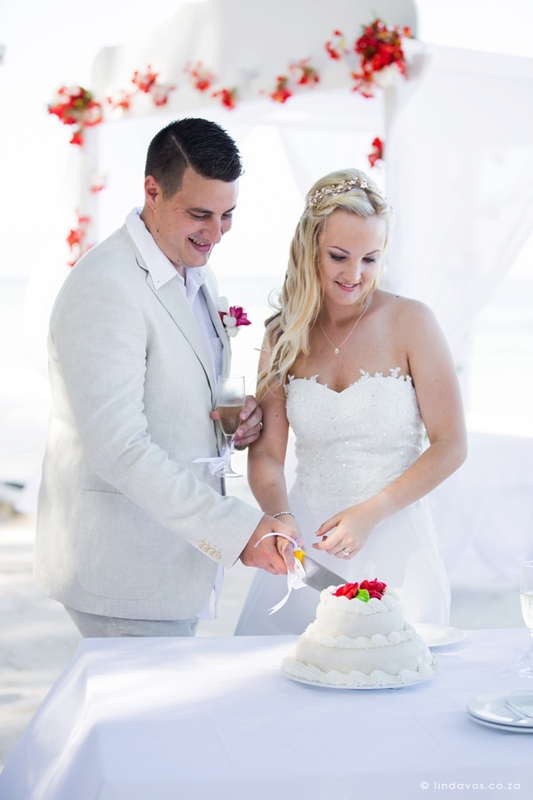 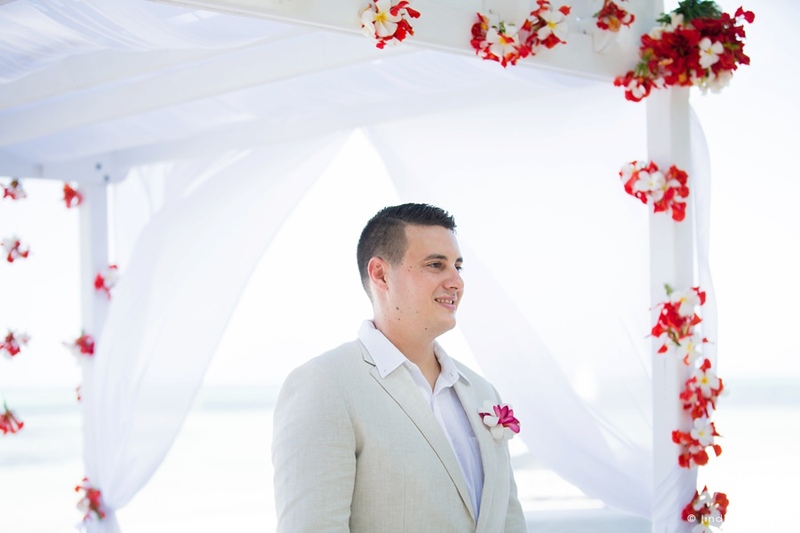 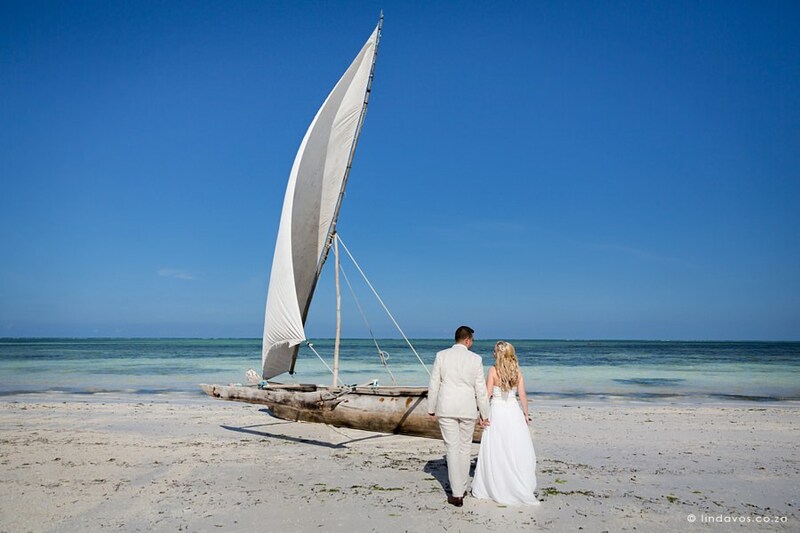 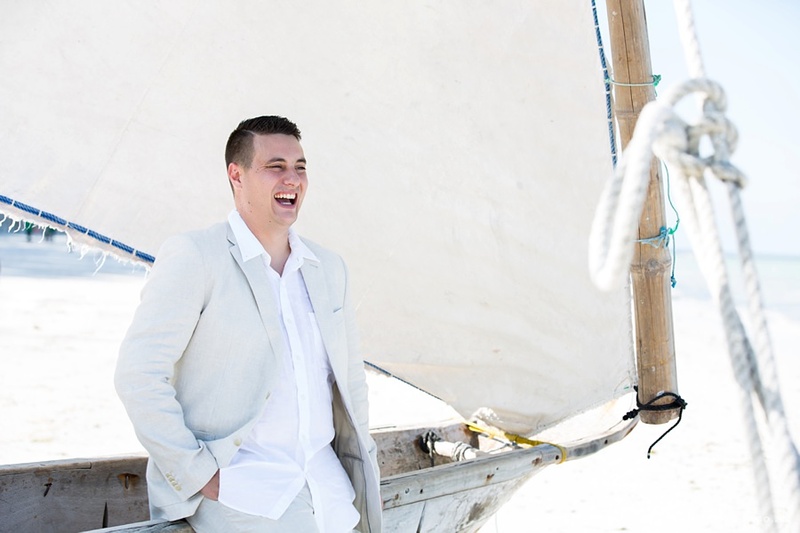 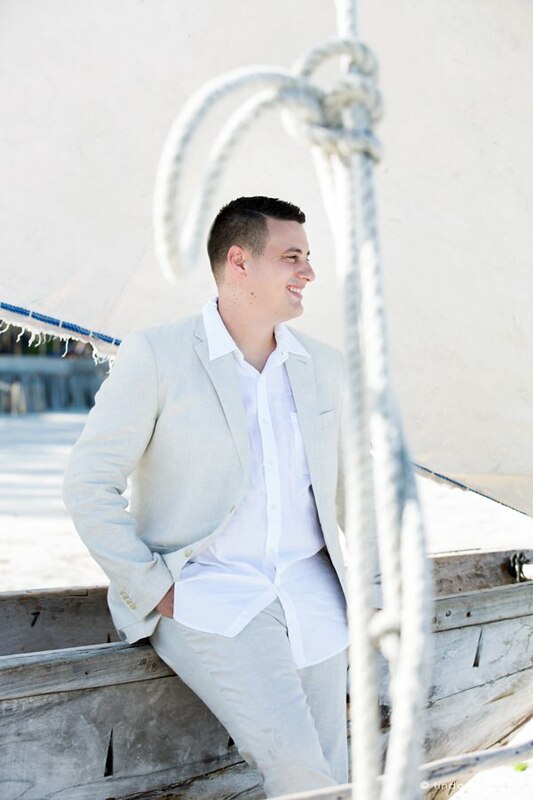 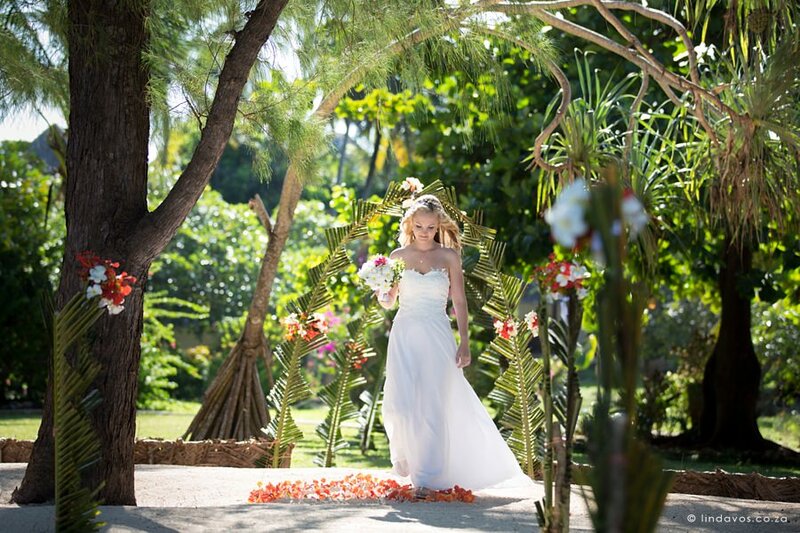 This stunning couple decided to go the extra romantic “elopement” route to travel alone to say their I do’s on the white beaches of Blue Bay Resort Zanzibar. 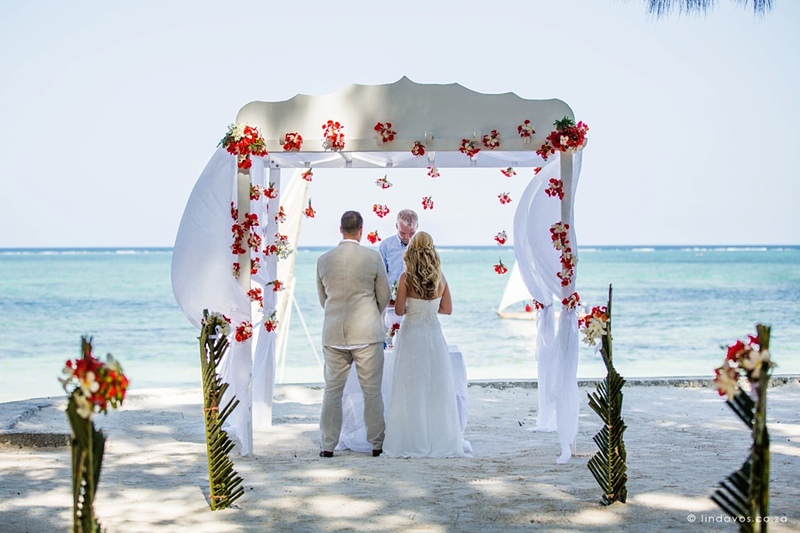 With only their photographer and a few bystanders as witnesses in paradise, they promised their love to one another. 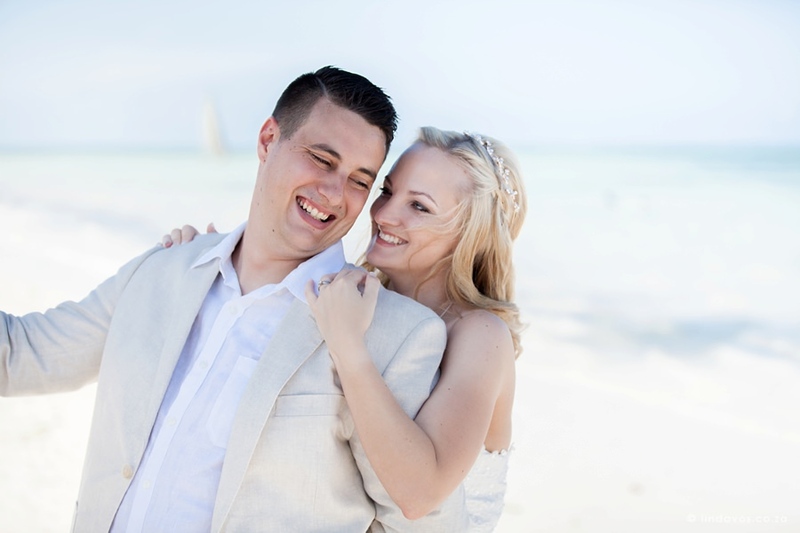 They are from Cape Town so I got to know them before the wedding. 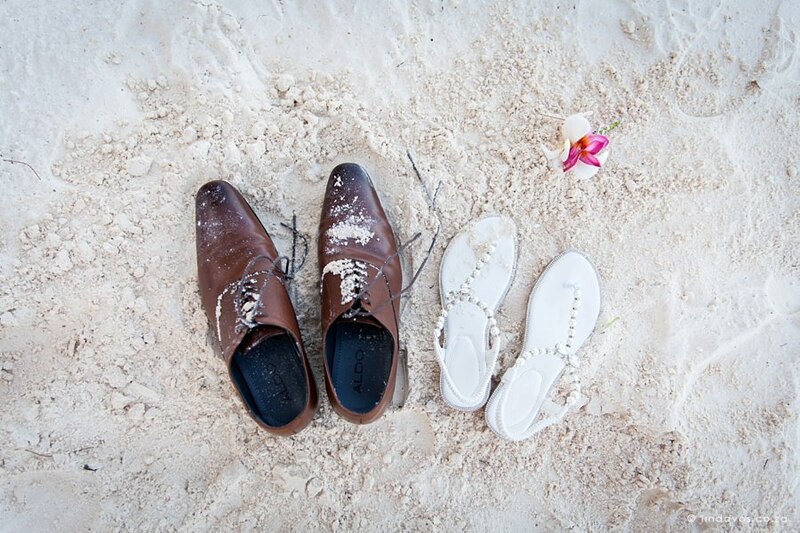 It was a long travel but we had a great stay although it was short. 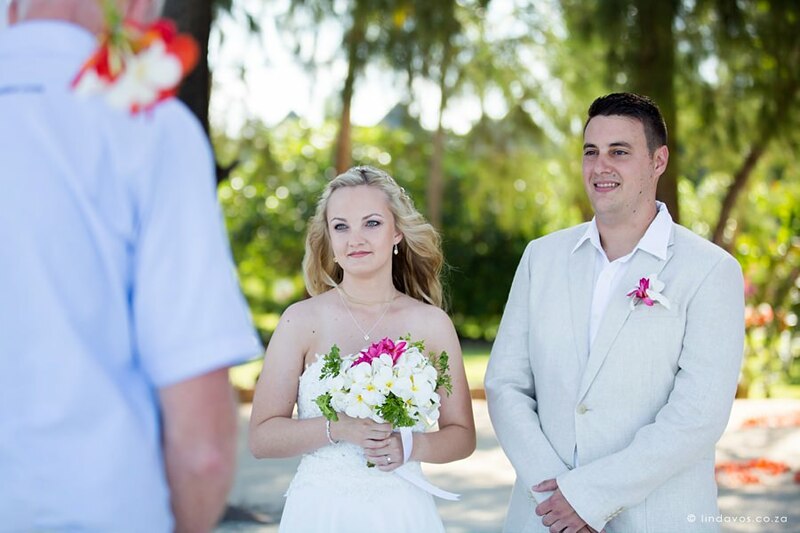 It was nothing but a pleasure to work with them both. 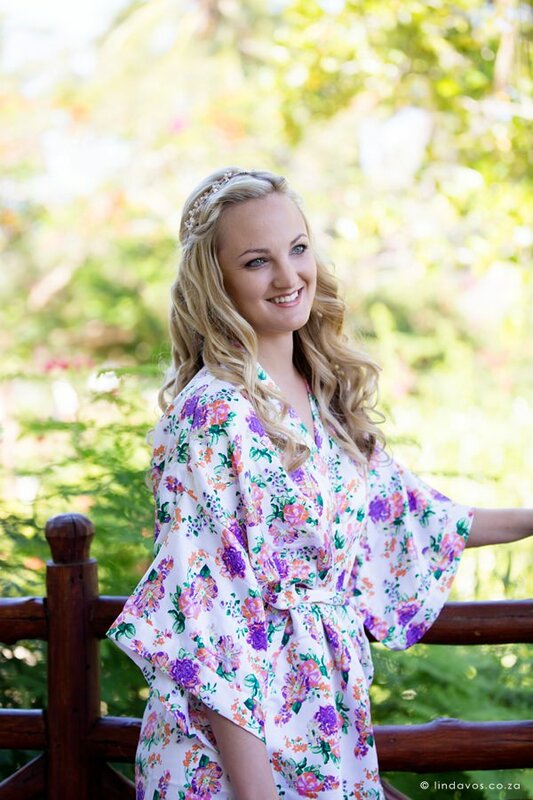 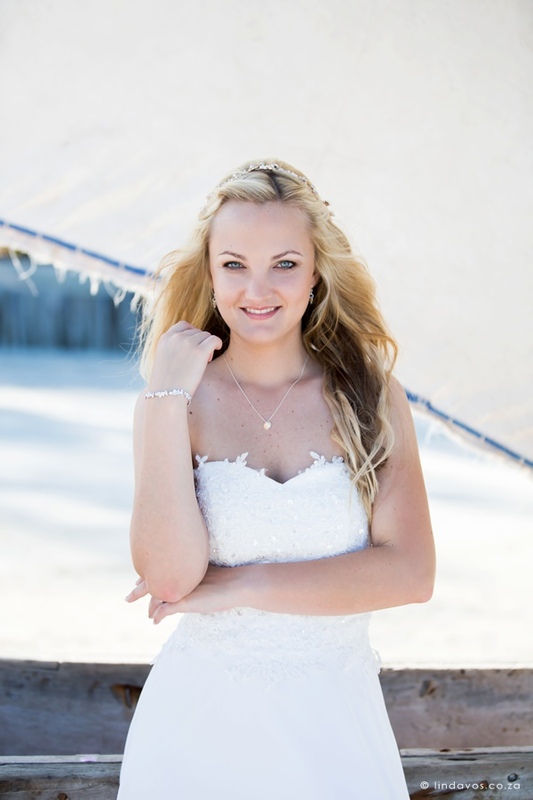 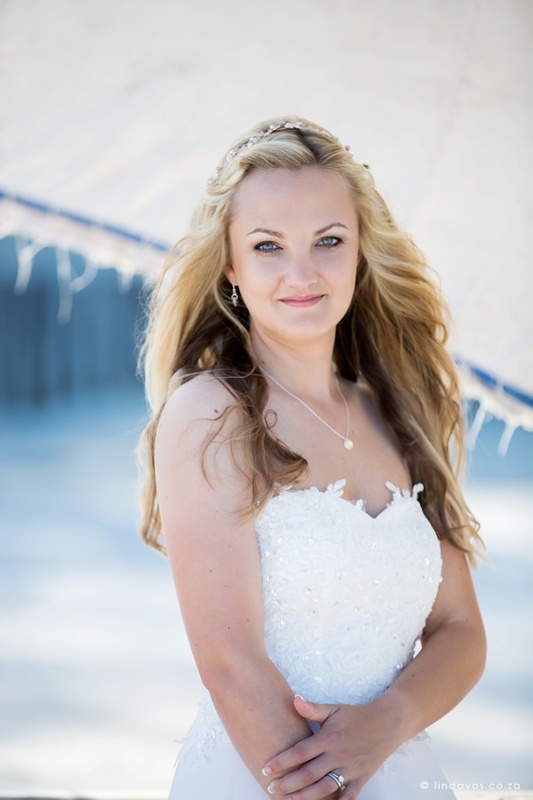 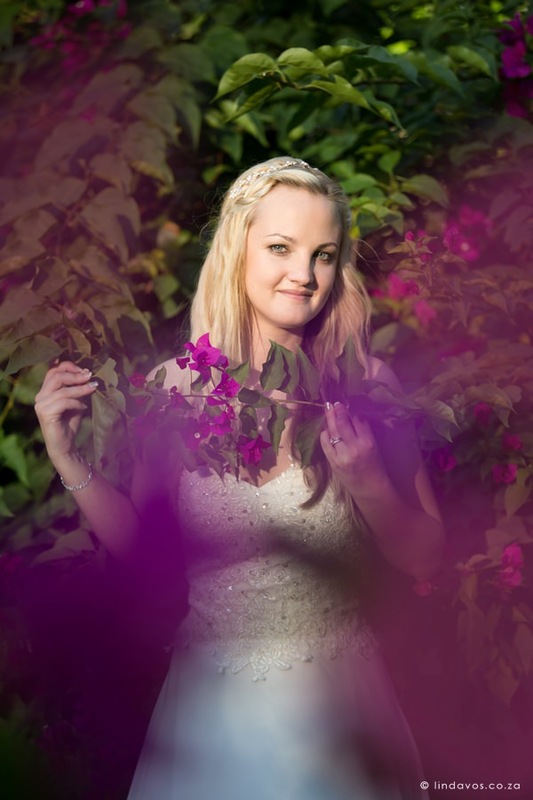 Ruth has a soft and gentle nature while Michael is very outgoing and fun to work with. 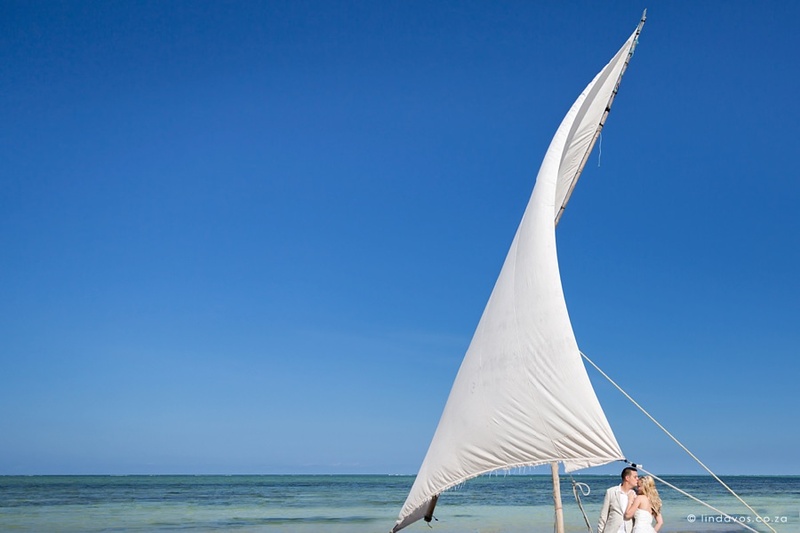 Together they are a very laid-back couple who complement each other. 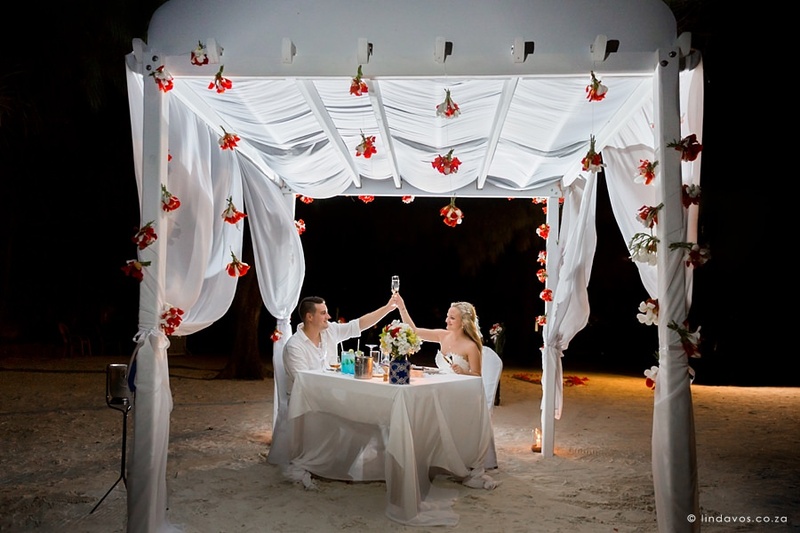 We had a great time shooting around the resort and beach, taking breaks in between just to take in the wonderful island vibe and of course had a few colourful cocktails with a wonderful dinner! 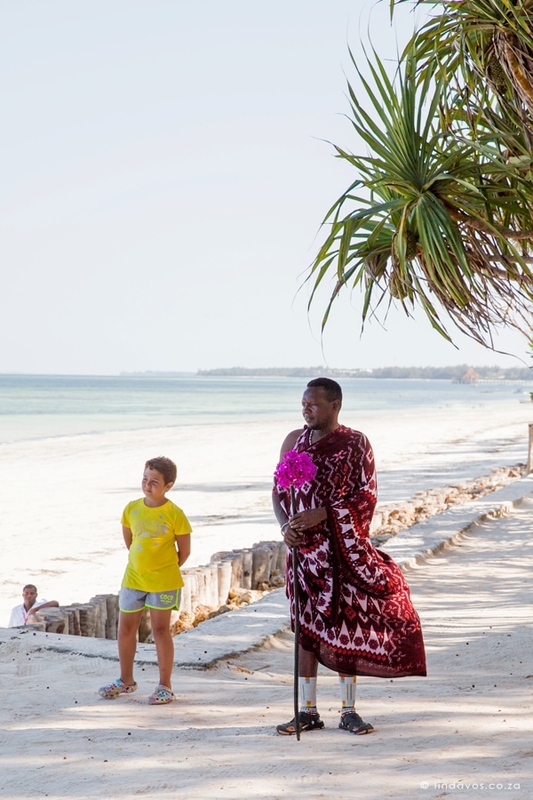 I quickly learned that Hankuna matata is a real and widely used phrase when greeting, heard from almost every single person on the island you meet. 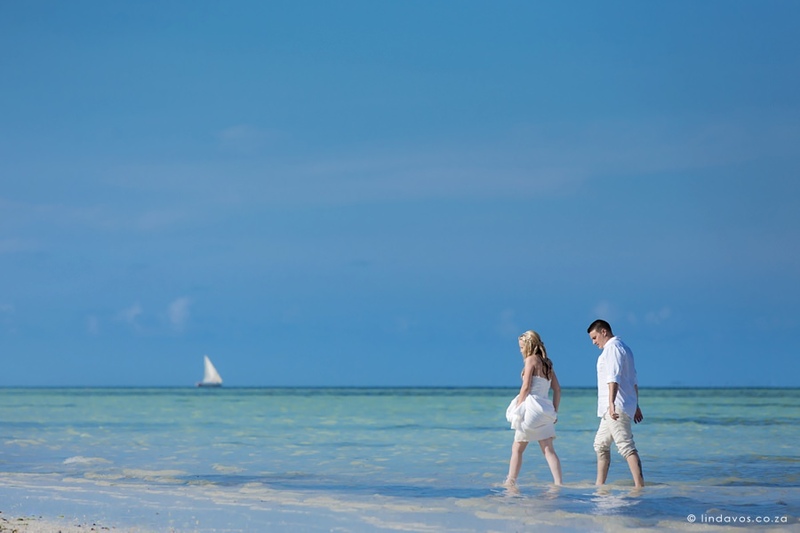 It is an extremely friendly place and easy to fall in love with. 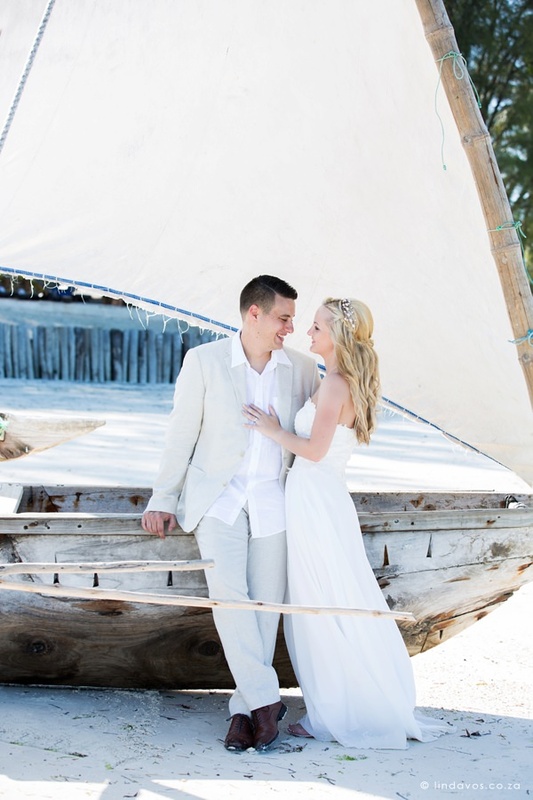 Blue Bay resort was incredible with all the arrangements and made us feel very welcome. 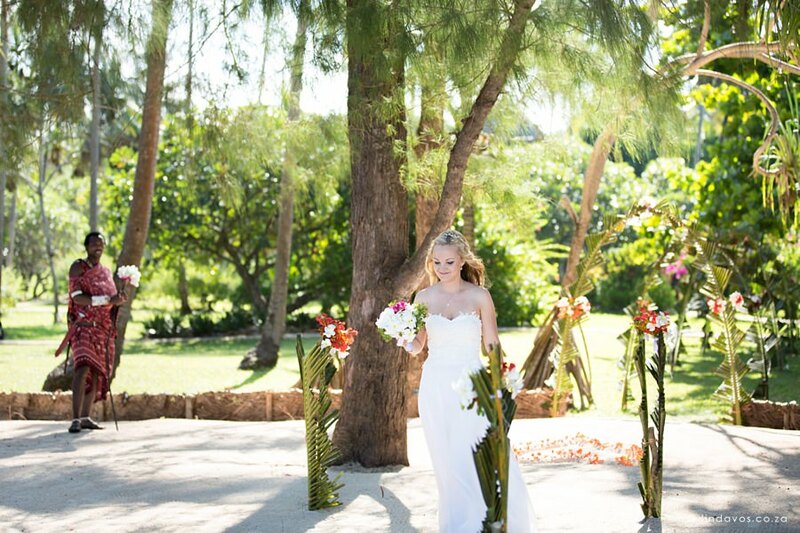 I hope to be back soon for another wedding! 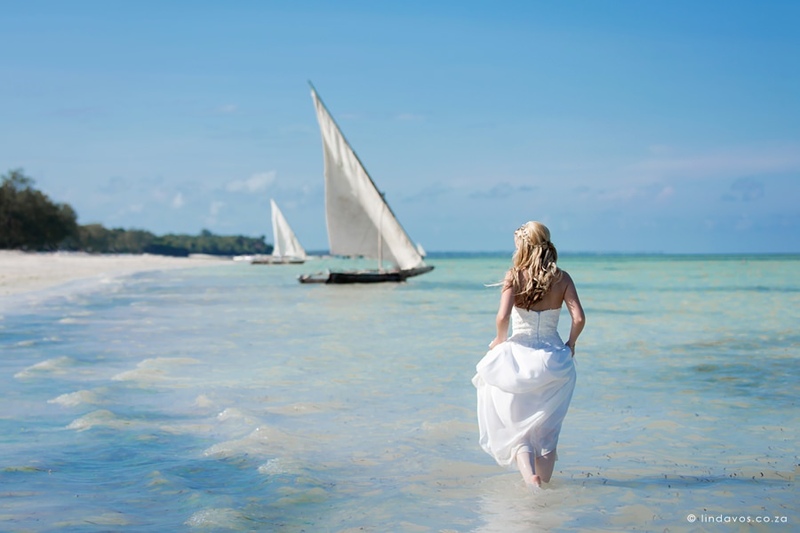 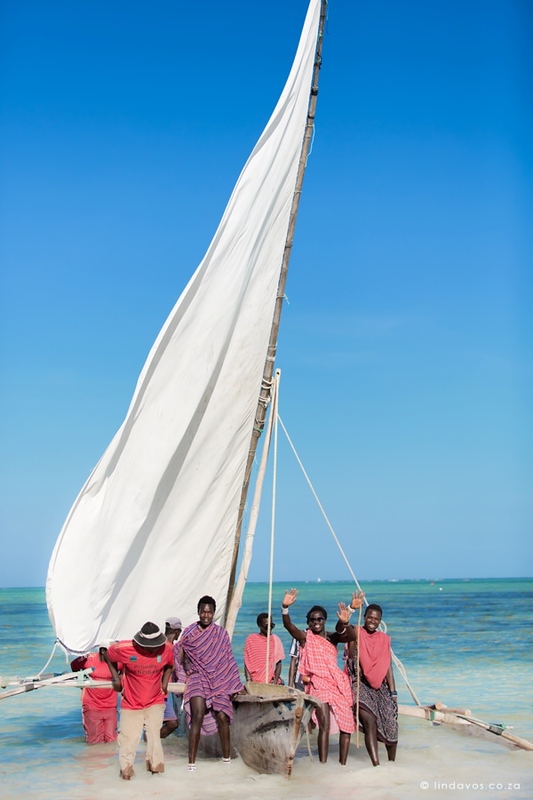 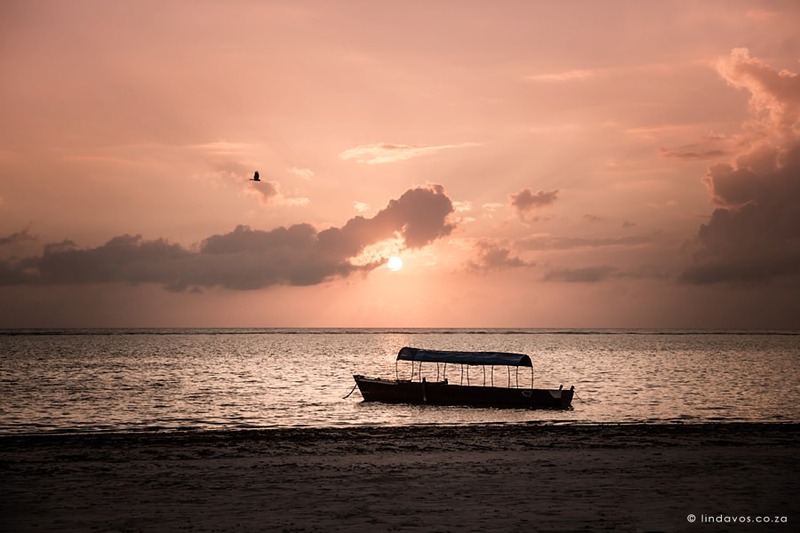 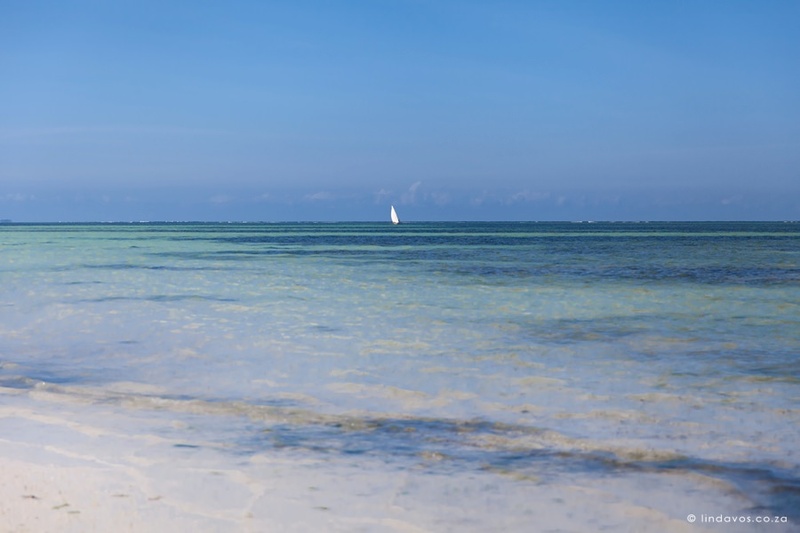 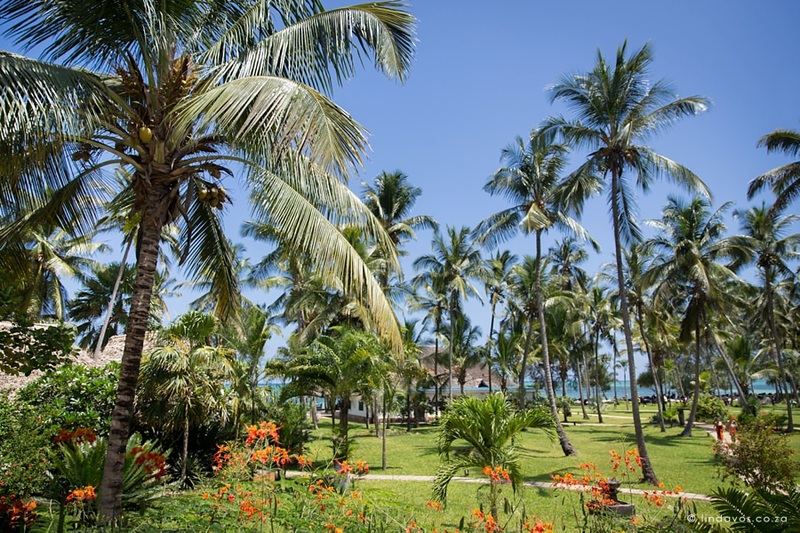 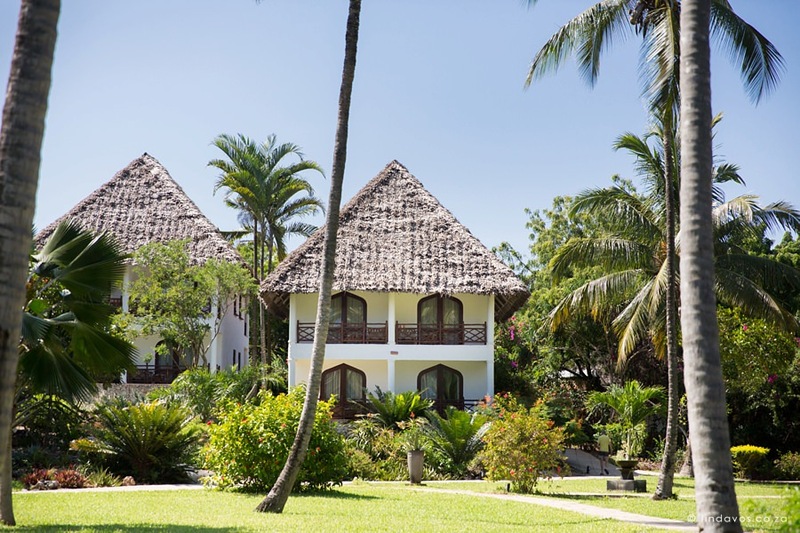 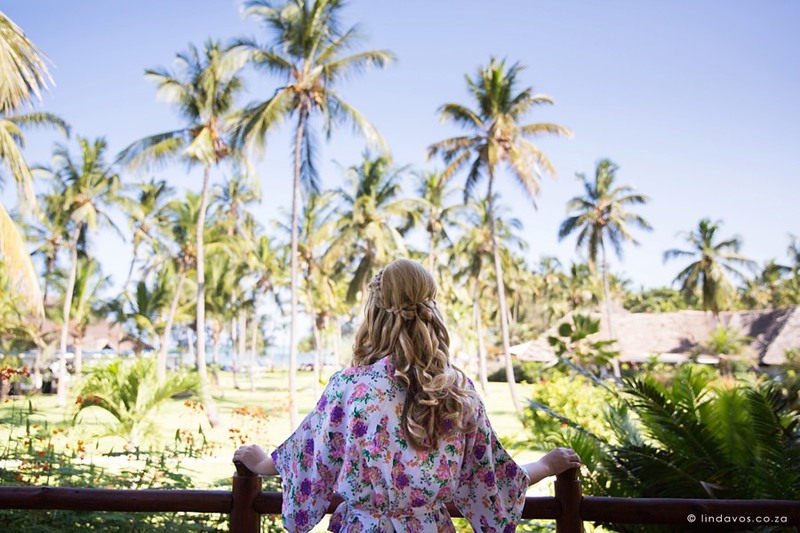 Asante, Zanzibar – I will be back!